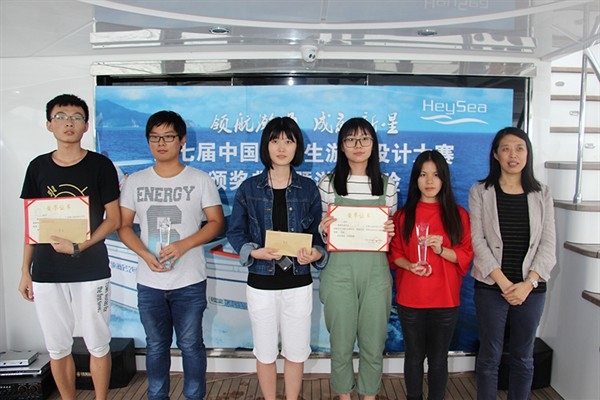 The winners of the 2016 “Heysea Cup” China University Student Yacht Design Awards have been announced Oct 18 on board the luxurious Asteria 108ft Yacht at the Heysea Shipyard in Xinhui, Jiangmen, China. 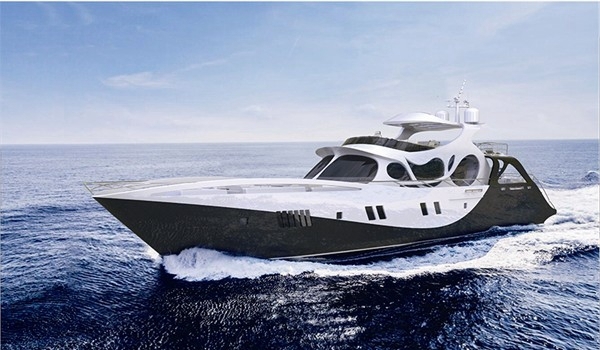 This award was pioneered in China for the most influential designs in yachting and was created and promoted by Heysea Yachts since 2010. 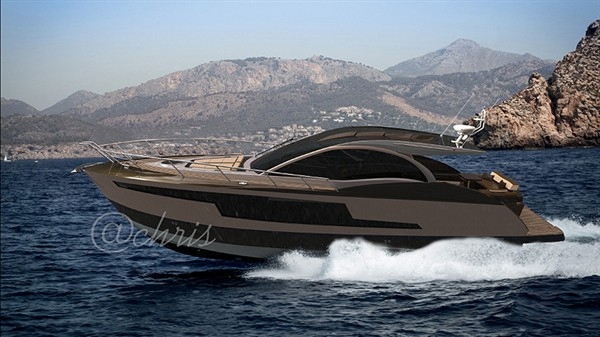 Its aim is to promote marine culture, encourage and cultivate design talents of yachting industry with continuity, commonwealth and internationalism. There are three size categories of this design award including up to 50ft, 50ft to 80ft, and 80ft and above. For the sake of complete impartiality and fairness, the shipyard adopted a transparent and credible judging procedure and all the judges are comprised of: Head of Guangzhou DWG Approval Centre of CCS Guan Donghao, Heysea Yachts Vice President Ma Xiaodong, Naval Architecture and Ocean Engineering Doctoral Supervisor and College of Civil and Transportation of South China University of Technology Vice President Professor Chen Chaohe, Famous Yachting Magazine Senior Editor Hua Chengchang and Shengrui Boating Yachting Expert Huang Aimin. 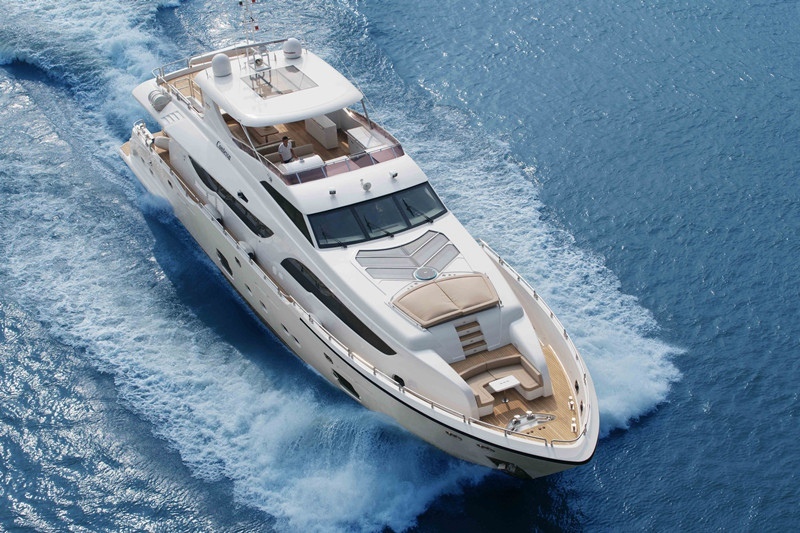 All of these judges are well experienced with profound knowledge in the yachting industry. The judges awarded points based on functionality, practicality, visual appeal, evocative style, innovative and distinctive features of layout design. The judges selected five finalists for each size category among 90 entries from 40 colleges and universities around the world. All creative talent result from Finalists gathered together for this spectacular event Oct 17. The contestants were not only curious about sharing ideas with other design teams, but also enjoying the beautiful scenery. During this three-day event, vivid presentations through speech and video format were demonstrated by each team on the first day and the award ceremony was held on Luxury motoryacht, Asteria 108ft yacht on second day afternoon. Following the contest, tours were held for everyone to enjoy the famous scenery in Jiangmen such as Bird Paradise, the Gudou Hot Spring etc. for the rest of the time. For the award ceremony, the most prestigious trophies and certificates were given to the deserved winners by the witness of Jiangmen Xinhui Government leaders and many journalists.